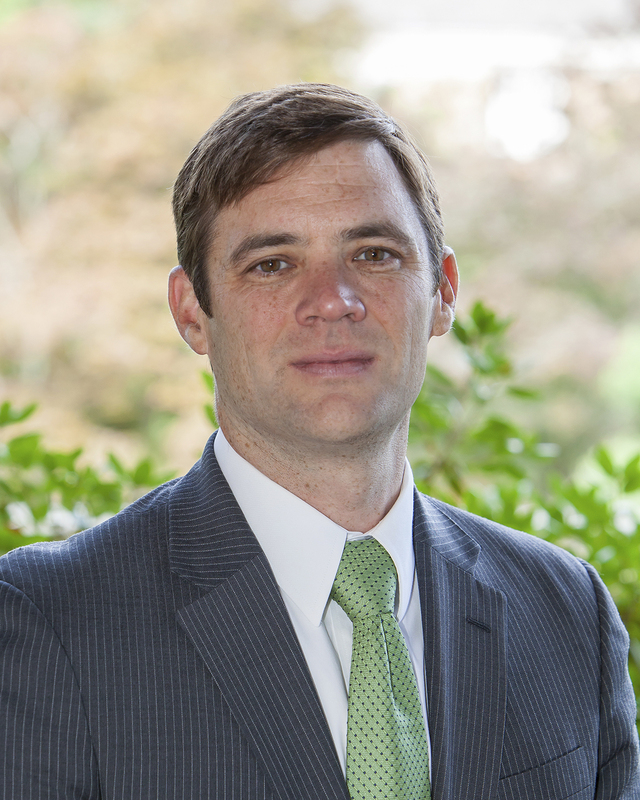 With over 15 years of dedicated service in Higher Education, Dr. Sean McGreevey has focused his efforts on educationally purposeful programs that enhance student engagement. He currently serves Chatham University (Pittsburgh, PA) as Assistant Dean for Career Development. His responsibilities include advancing the student and alumni experience as they develop professionally and proceed through the career exploration process. Additional responsibilities include the first year experience, retention, and assessment. He is a Certified Educator in Personal Finance and engages students in a co-curricular course focused on Financial Wellness. The course goes beyond the mechanics of fiscal literacy and challenges students to examine their own perceptions and behaviors about life and money. Before assuming his current role, he served as Assistant Dean of Students at Chatham and had a wide array of responsibilities including multicultural programing, spiritual development and advocacy for adult and LGBT student populations. McGreevey formerly served as Director of Residence Life at Young Harris College (Georgia) and as Assistant Director for Resident Student Learning at The University of South Carolina. He earned a Ph.D. in Higher Education Administration from The University of South Carolina and a Masters in College Student Personnel at Bowling Green State University in Ohio. His undergraduate experience was at Henderson State University in Arkadelphia, Arkansas. McGreevey’s dissertation research explored the intersection of multicultural competence and supervision. Other professional interests include mental health, LGBT issues, community engagement and leadership programs. He is currently a national volunteer for Phi Sigma Kappa Fraternity. An avid outdoors enthusiast, he is a graduate of the National Outdoor Leadership School and a whitewater kayak instructor. He enjoys spending time with his wife, Caroline, and Boykin Spaniel Dolly.